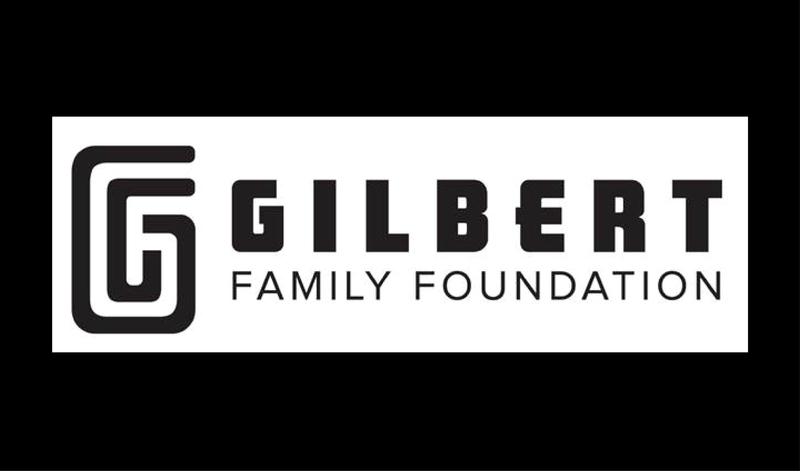 The NF Network would like to congratulate the Gilbert Family Foundation on launching its Vision Restoration Initiative. 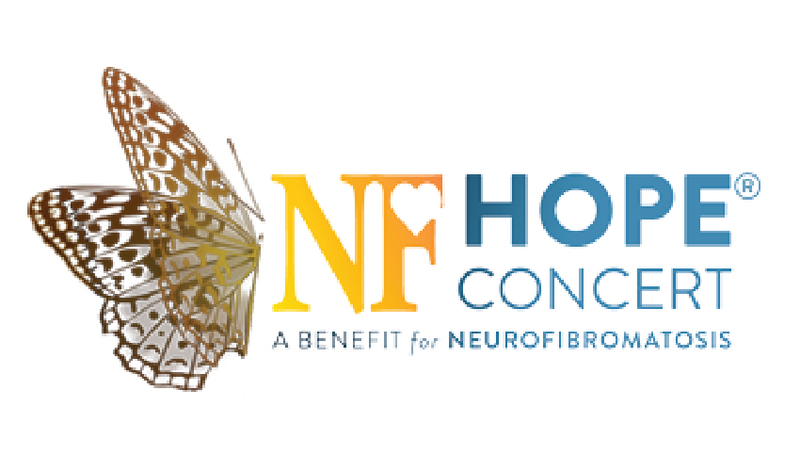 The NF Hope Concert hits the Windy City once again! 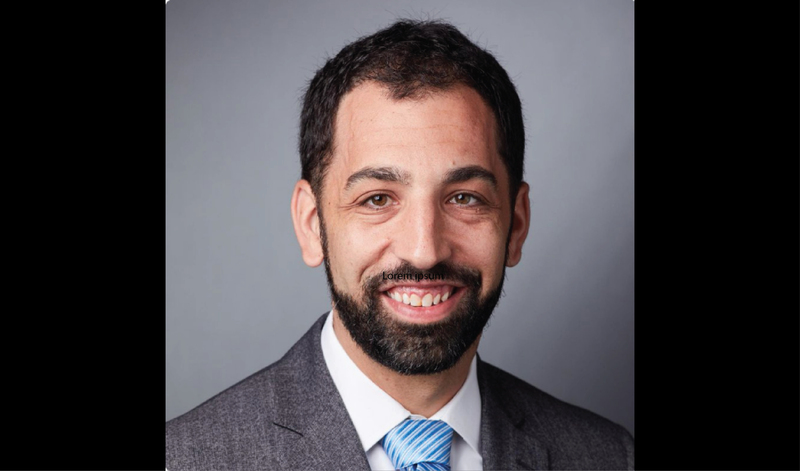 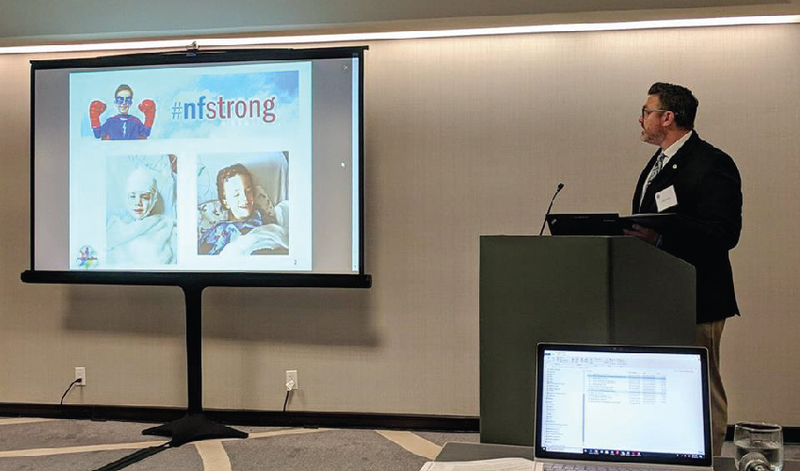 Dr. Frank Buono of @YalePsych has been awarded a 3-year grant to evaluate whether a mobile phone application can reduce pain in adults with NF1.